Whether your significant other is a hopeless romantic or a kid at heart, the shops and restaurants at North Hills have everything you need to craft the perfect Valentine’s Day celebration. Gift: Impress your valentine with something sparkly this year. A new piece of jewelry from Kendra Scott or Fink's Jewelers will put the cherry on top of a perfect evening. 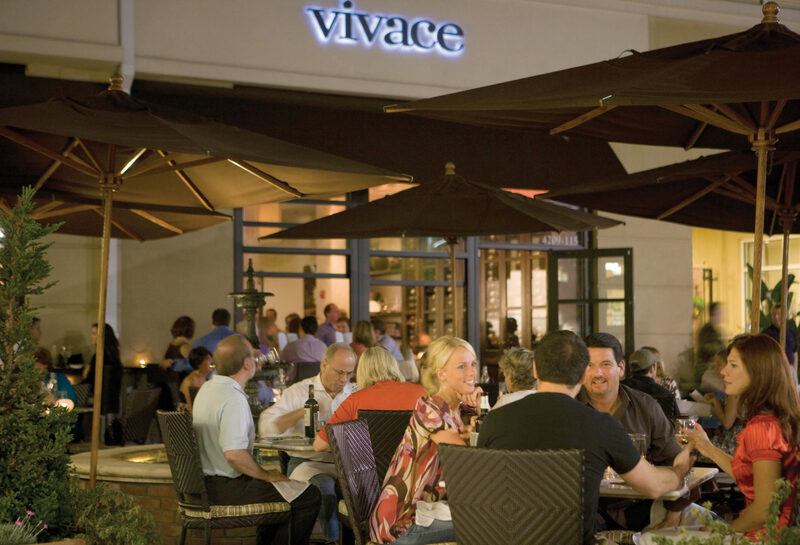 Dinner: Treat your partner to a Italian dinner at Vivace, complete with delicious menu offerings, exclusive wine list, and memorable desserts. Gift: If your significant other loves sports or outdoor gear, skip the traditional Valentine’s Day gift ideas and head to Omega Sports or REI. 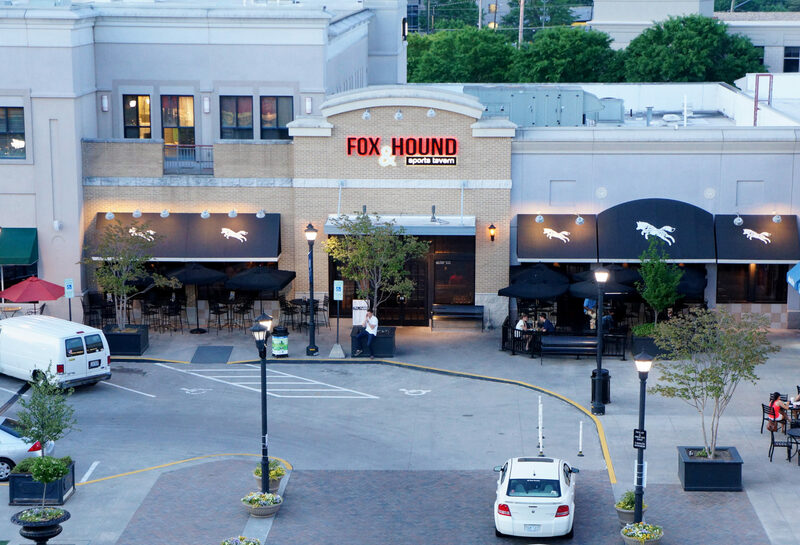 Dinner: Make the most of your night and catch a game at Fox & Hound Sports Tavern. The two of you can watch your favorite sports team on one of their 28 TVs while enjoying a classic menu filled with options for everyone. Gift: If your valentine loves working out, a gift from lululemon or a class pack from CycleBar, Orangetheory Fitness or Pure Barre could be the perfect nontraditional gift this year. Even better, make it a couple’s activity and take a class together! 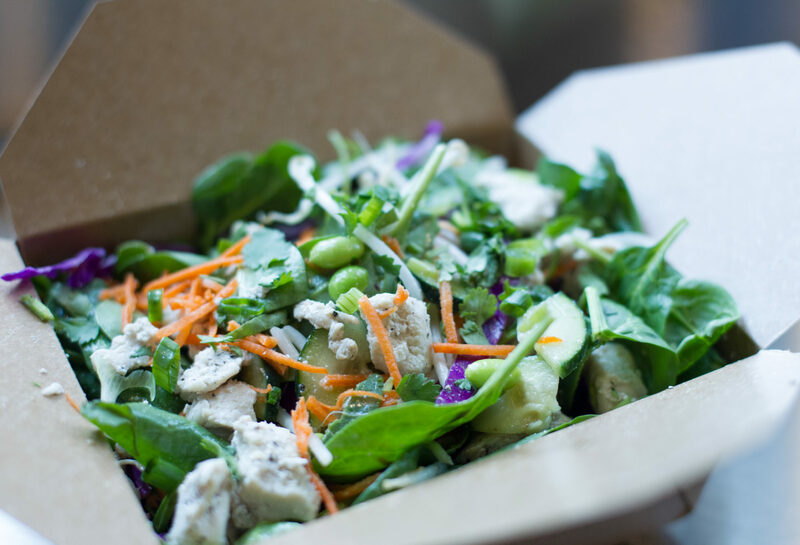 Dinner: End the evening with a healthy and delicious dinner at Grabbagreen. You’ll have a variety of options you can trust to fuel your active lifestyle. Gift: Bring out your inner kid with a round of bowling at Kings! Bond over your spares and strikes (or gutter balls), and create a friendly competition for the evening. Dinner: After you’ve worked up an appetite, you don’t have to go far for dinner. The menu at Kings features classic American fare sure to hit the spot. Gift: If your significant other appreciates well-crafted foods, choose an award-winning bottle of olive oil or balsamic vinegar at Midtown Olive Oil. 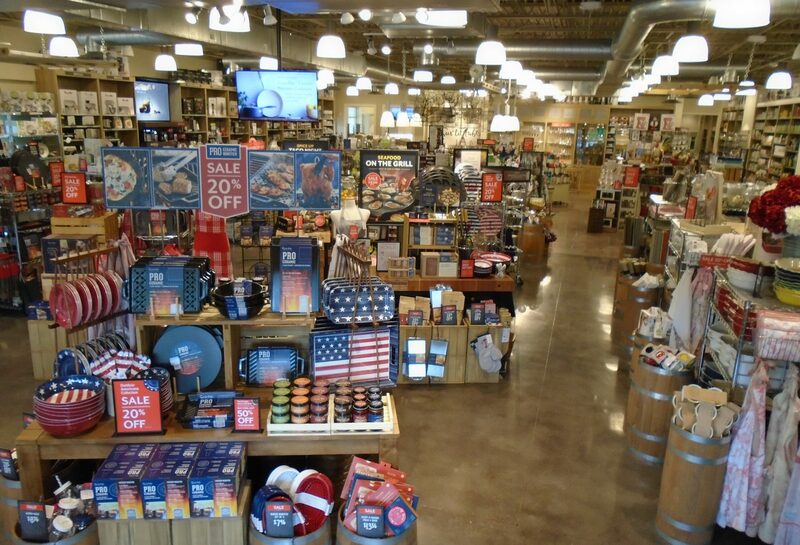 For those who enjoy making their own meals, pick out a piece of cookware from Sur La Table. Dinner: Complete your evening by treating your valentine to dinner at 41Hunudred or Mia Francesca Trattoria, where local farm-to-table ingredients are the highlight of every dish. Gift: If your valentine loves dessert, take a trip to North Hills' newest eatery – Kilwins! 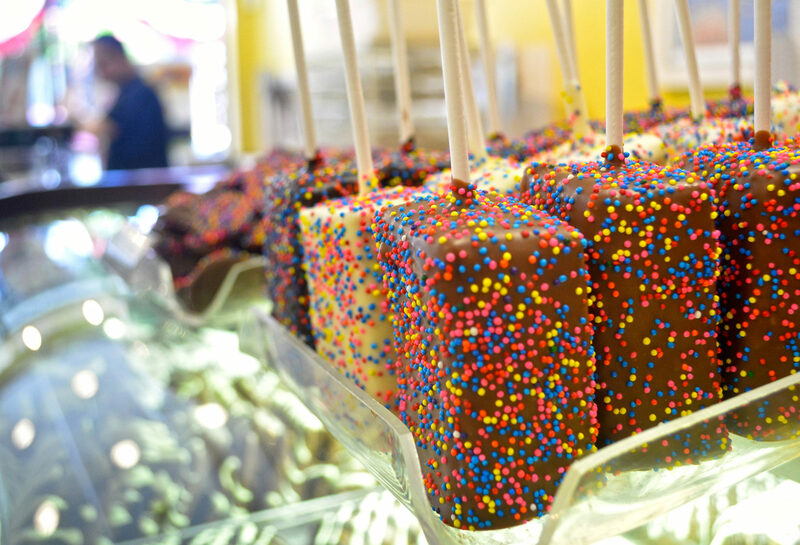 From fudge to ice cream and caramel apples to caramel corn, there is something for everyone's sweet tooth! Edible Art Bakery and Ben & Jerry's also offer special Valentine's Day treats! Dinner: Treat your valentine to dinner at Aladdin's Eatery or Firebirds Wood Fired Grill, where the dessert menus are to die for. You can never have too much chocolate!